I know that there are many worthy charities out there asking for your hard earned money. And yes, I am going to ask you to give to one that you probably have not heard about before now. It is for a little girl named Jaylie who has a condition called Pulmonary Vein Stenosis. There is a facebook page dedicated to her and updates on her condition and treatment (https://www.facebook.com/PrayersforJaylie/) as well as a gofundme.com site for her. Please allow us to introduce our baby girl Jaylie Joy. She was born on February 4, 2015. She has three older brothers (Jaxon, Josh, and Jude). She is our rainbow baby. Her brother Jude is our angel baby. He went to heaven in 2012. Pulmonary hypertension with right-sided heart failure is what ultimately took his life. He was born with pulmonary vein stenosis but went undiagnosed and passed away at 11 months. because of our history with Jude, we decided to do an echo on Jaylee after she was born, for peace of mind. At eight days old we had an echo done and were shocked with the results. She also has pulmonary vein stenosis (PVS). The echo showed high pressures in all four of her pulmonary veins. The next step is a heart cath for our baby girl. This heart cath Will show us the extent of her PVS. This diagnosis is horrible. we have chosen to take her to Houston and get the heart cath in the next week. After the heart cath, we will then talk with the doctors about what’s next. We have done much research and have come to the conclusion that a lung transplant will probably be our only option, If the PVS is anything like her brother Judes. We are asking for everyone to pray for our baby girl. We are praying for a miracle. We pray that God will heal our baby and we believe he is more than able. We are trusting in the one that made her and loves her even more than us. As you can imagine, this has been devastating news to our family. Thank you to everyone who has supported us these last two years after the loss of Jude. As we go through this journey with Jaylie, we also thank you in advance for walking this journey with us and holding us up in prayer. This family is the most loving and faithful family I have ever met and I know they are surrounded by so many people who love them! As you can imagine the family will be taking on a tremendous number of medical bills and expenses while treating sweet Jaylie so I wanted to make this to help them in any way we can! 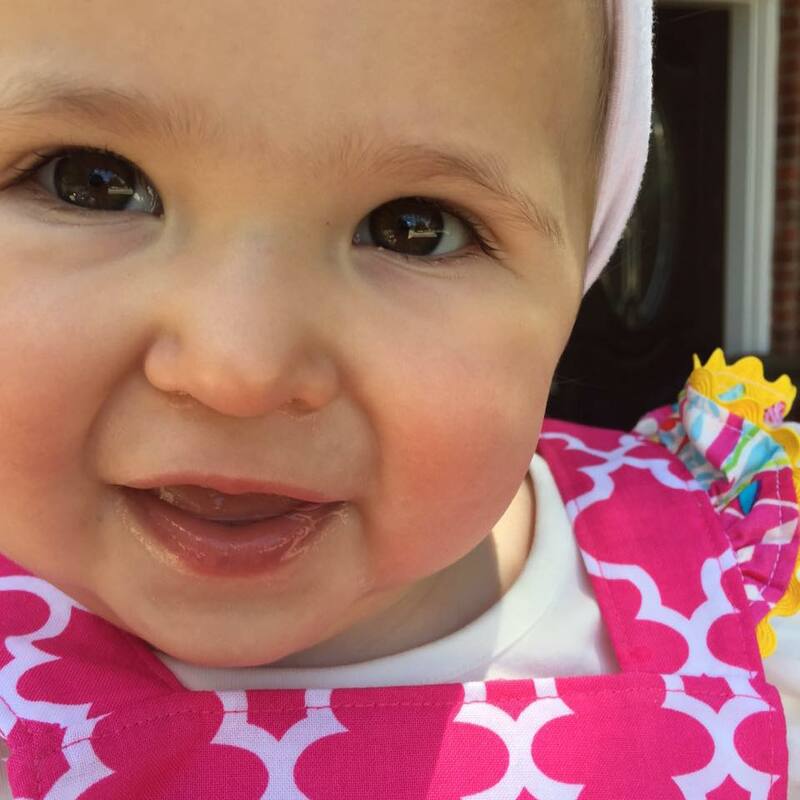 Lets see how much money we can raise for this sweet rainbow child while helping Jessica and Daniel bring their sweet baby girl back to good health and home to Dallas! God is good and able! I hope you will help me serve this family with all the love they deserve!